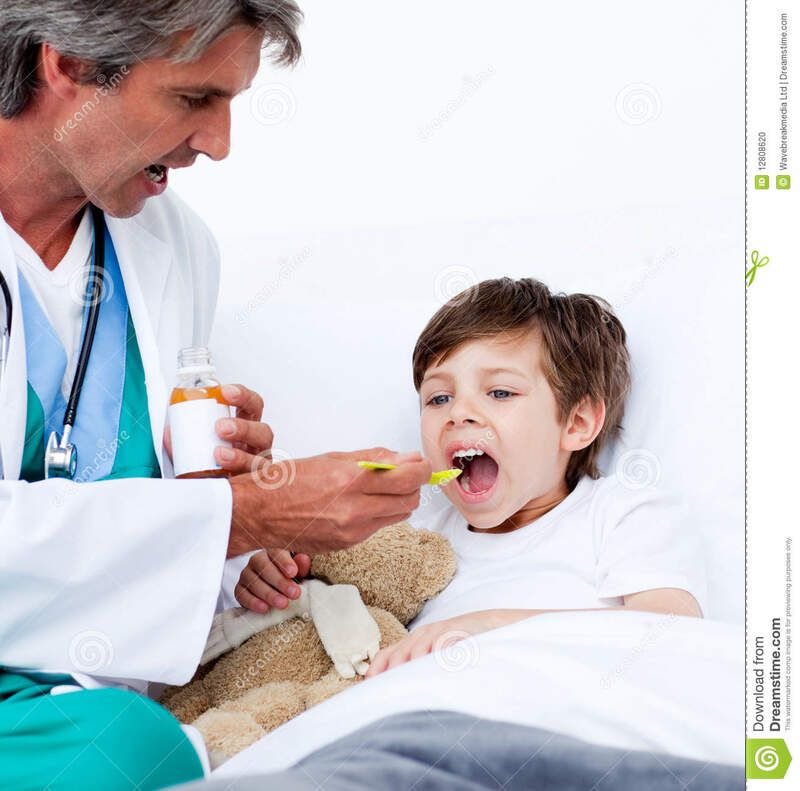 (RxWiki News) After a new US Food and Drug Administration (FDA) decision, opioid cough and cold medications will no longer be indicated for children. Their use in this age group is not recommended. The FDA is limiting the use of prescription cough and cold medicines to adults. In fact, the agency is requiring the labeling for certain prescription cough and cold medicines to be changed. The medications in question include codeine and hydrocodone, which are commonly found in cough and cold prescriptions. According to the FDA, this safety change is because the risks of using these medications in those younger than 18 outweigh the benefits. The FDA noted that there will be other changes in the labeling for these medications. These changes will highlight the dangers of misuse, abuse, addiction, overdose, slower breathing and even death. The FDA noted that non-opioid medications can treat coughs and colds in children. Various over-the-counter and prescription medications are safe for patients younger than 18. If your health care provider prescribes a cough medicine for your child, the FDA recommends asking whether it contains an opioid like codeine or hydrocodone. 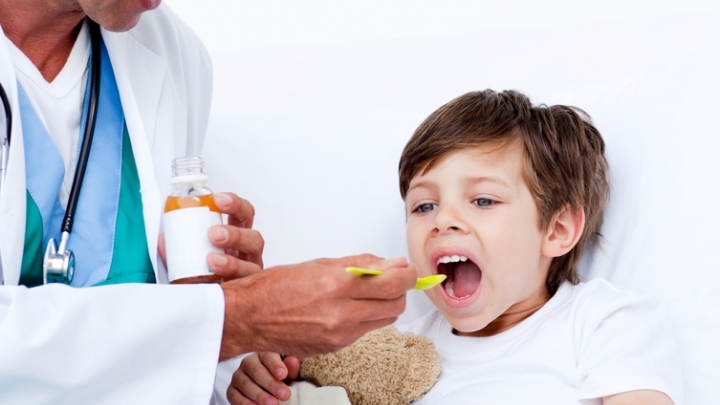 Talk to your health care provider about how to safely treat coughs and colds in children.